We believe that the visa and immigration process should be uncomplicated. This is why we assist corporate clients and their employees in completing and submitting all the necessary forms and supporting documentation for the immigration application process. Making sure that you obtain the correct visa and immigration work permits, critical to the process, is the first step for a successful relocation and a rewarding assignment. We always advice our clients to involve us early in the recruitment to make sure that the visa and immigration process does not become time consuming and complicated. This way we can make sure that your assignment can start as planned. Sometimes companies send their employees on extended travels with only a business visa in hand. Although the employee may still be employed in and get their remuneration from the home country, this doesn’t automatically mean that they won’t be needing a work visa. Generally, the business visa will only allow certain activities during a set amount of days. Thereby, activities other than taking part in meetings or training may not be compliant with local regulations. We provide immigration assistance and advice to ensure that you are legally able to live and work in the new location and also that the family can join. During the process we liaise with all parties to ensure that visa, immigration permits or work permits are compliant with local requirements. We also make sure that the application is done in time so that the immigration processing doesn’t become more time consuming than necessary. Please note that we are unable to assist with private visa and immigration applications, without a sponsoring employer involved, partnering with Human Entrance to handle the process. In our home country Sweden, Human Entrance is proud to be a certified partner of the Swedish Migration Agency certificate program. 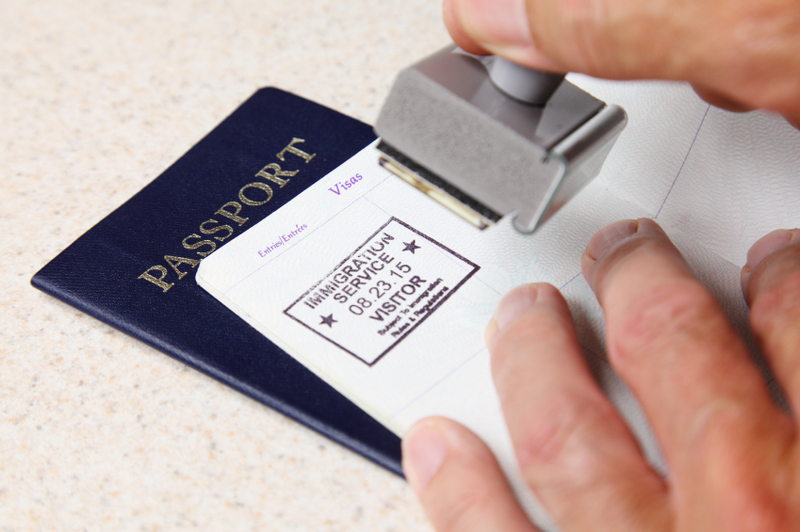 This allows us to offer our clients a smoother and faster process when handling work permit applications.